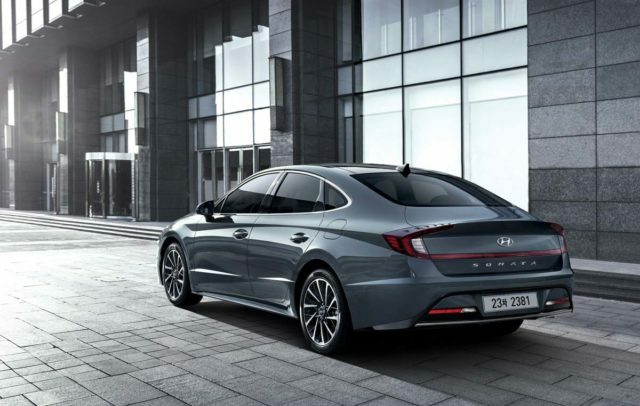 Ever since the new generation Hyundai Sonata made its global debut recently, it has caused quite a stir for the way it looks as the brand has adopted Sensuous Sportiness styling language to full effect. 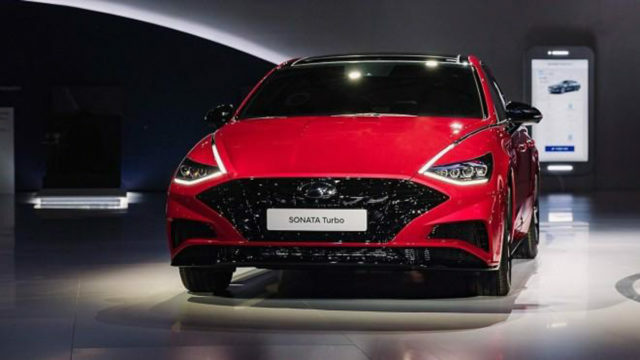 Based on the Le Fil Rouge concept, the Sonata has been a prime attraction in the 2019 Seoul Motor Show as the 1.6 Turbo and Hybrid versions were showcased. 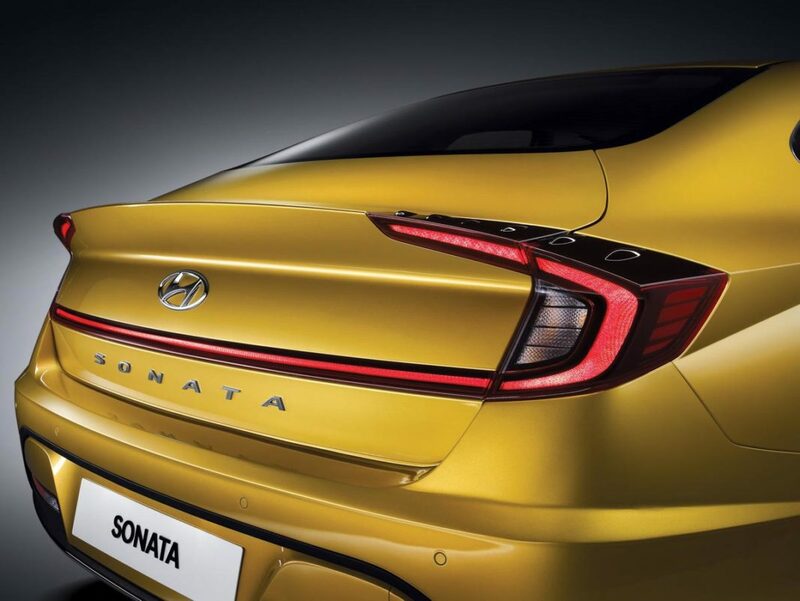 The new Sonata will make its elaborative debut at the 2019 New York International Auto Show opening for the press on April 17 and Hyundai is expected to reveal official details of the executive sedan in the motoring exhibition. Underpinned by the new N3 architecture, the Sonata has grown in dimensions as the wheelbase has got longer allowing for more interior space. The platform carries plenty of significance for Hyundai, as it will be used in the upcoming models especially SUVs and crossovers due to its modular and scalable nature. A report surfaced on the interweb indicates that the new Sonata will get an all-wheel-drive configuration as it is under review. The press briefing in Seoul saw Jae Young Kim director of product division at Hyundai unveiling the secret. Its possibility is being explored especially for the United States market. In the US, the varying climatic conditions across the country will demand the inclusion of all-wheel-drive variant for customers. While the demand for SUVs and crossovers has certainly increased in recent years, the market for sedans with AWD capability has always been there and it reflects in the sales of Nissan Altima and Subaru Legacy and Hyundai could fancy the same spot with new Sonata. Currently, the Smart Stream G1.6 T-GDi petrol engine in the new Sonata produces a maximum power output of 180 hp and is mated to an eight-speed automatic transmission. The 2020 Sonata will reach dealerships in the US later this year while the all-wheel-drive system, if given green light, will arrive in the near future.